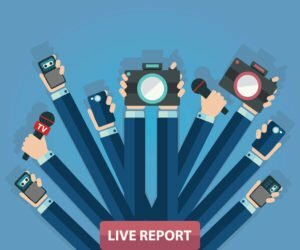 Even though the Internet Age is in full swing, broadcast media can still provide tremendous results for attorneys interested in personal injury leads. This article discusses some of the important questions to consider when pursuing television to increase your intake. Below are some questions attorneys should consider. What is Your Objective for Generating Personal Injury Leads? This is an important question, because this will allow you to properly structure your commercial. If you’re reading this, likely your goal is to increase the number of personal injury cases. That requires capturing viewers’ attention, and getting them to act. Now, this is the standard formula for direct response advertising; it is not the formula if your objective is “branding.” Regardless, understanding the objective will allow you to do a better job at the next step. What is the Structure of Your Legal Lead Generation Commercial? This step could be combined with the first, but I thought it worthwhile to cover this. Understanding the objective of your advertisement is crucial to its structure. Assuming your lawyer commercial is lead generation based rather than branding, you’ll want to incorporate the different ways your firm can be contacted. That includes your website or landing page, social media sites, phone, and possibly email. The more memorable the better. 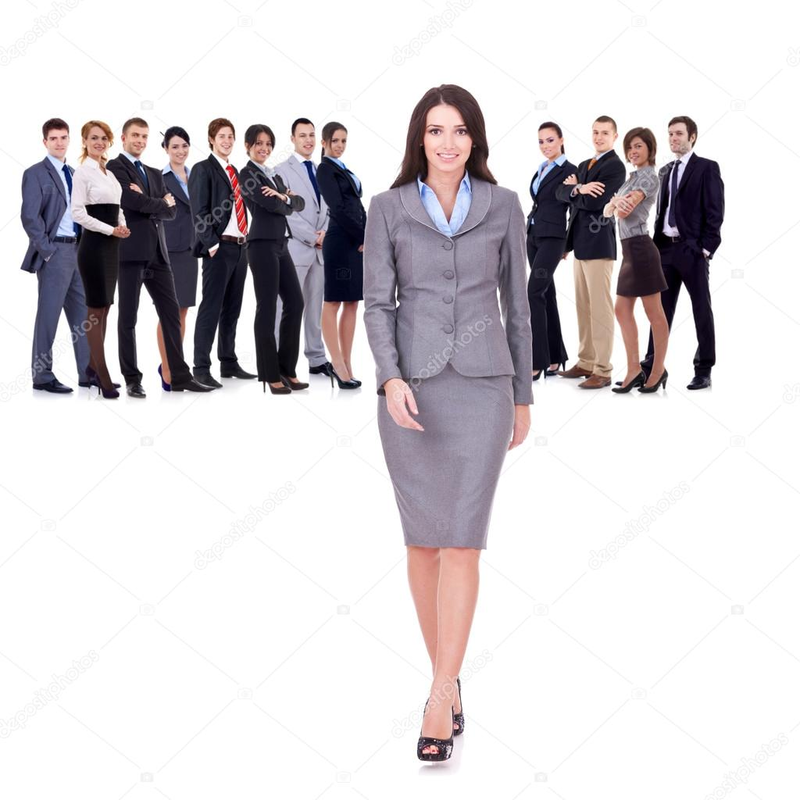 This is standard and should be preceded by the call to action, as that is the core attribute of any direct response and lead generation platform. Attorneys who spend time researching, writing, and litigating should have a high appreciation for this, as they consider the structure of their arguments. Starting with short sentences, putting strong arguments at the start and end, memorable terms of art or key phrases, and including analogies and client success. Remember that you only have a matter of seconds from the time your broadcast begins and the attention span wanes. 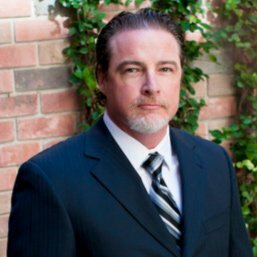 Ultimately, the success your attorney commercial has largely depends upon knowing when to add components like credibility, testimonials, and your call to action. And, all this can be achieved with a great script. Can You Write a Great Script for Your Attorney Commercial? * Tell a story: If you’ve argued an automobile accident injury case in front of a jury, then surely you understand that your closing argument is about letting the evidence tell the story. According to one article, one of the most important tasks when developing your lawyer commercial is to create the story line. In fact, many legal marketing companies agree. Great legal arguments and closing arguments don’t just marshal the evidence out piece-by-piece. Rather, they connect to the jury by relating to them with emotion first, then pragmatic reasoning second. For example, I once drafted an “impressive” and “brilliant” closing argument that helped achieve a 7-figure plaintiff’s award. Early on in the argument, the focus was on pulling the heart strings of the jury, then justifying their emotions with logical reasoning. Significantly, each phase of the argument was based upon the evidence, and was told to the jury as if the evidence was speaking. I believe that party because of the structure, objective, and story-telling approach, in less than 2.5 hours the plaintiff’s verdict arrived. If you can get past my shameless plug, you should realize that story telling that incorporates solid structure with the ultimate goal in mind should get positive results from your media campaign. But likely, you’ll need more than that . . .
* Your Legal Marketing Must Address Your Target Audience: The message you send has to be customized to your market in order to generate the strongest response. This also could be an opportunity to be creative. For starters, find commonalities of residents within the geotargeted market. If you’re advertising in Texas, then you know it’s license plates have the tagline referring to the Lone Star State. Also, its residents are proud of their sister slogan “Don’t Mess With Texas” since you can’t go in public without seeing someone wearing the slogan. Now if you’re focusing further on a specific city, such as Dallas, you might think of “Big D.” Finally, insert something about your law firm to compete a message that your audience can relate. How about, “There’s three things people have learned over the years: You don’t mess with Texas. You don’t mess with Big D. And, you definitely don’t mess with the Law Offices of [insert your law firm name.” Although that specific example likely wouldn’t fly because of infringement issues, the idea is to link common themes that resonate within the geotargeted culture with your firm’s name, tagline. Then, you’ll need to add your call to action . . .
* Always Include a Call-To-Action: This aspect is all about conversions. Whatever your goal is when driving visitors to your landing page, you’ll need to get them to act. That act could be signing up for a newsletter or discussing a potential claim, or possibly both. Now, to get the action or conversion, you’ll need to ask for it. Attorney lead generation and advertising encompasses several different platforms and marketing channels. If you’re new to the game, you’ll want to determine your goals before you jump in. 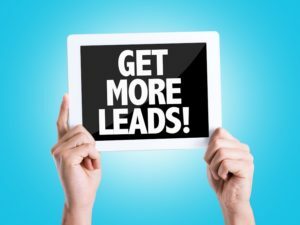 Likely, your goal will include generating case leads and email addresses. With the proliferation of the Internet, that is often the first place to start. 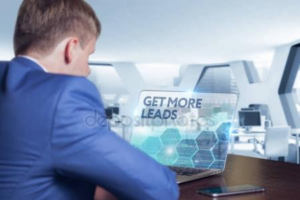 It will allow your law firm to improve lead flow from claimants landing on your website after being driven to it from paid and optimized searches, and it will provide an opportunity for referrals and broadcast media leads to obtain more information to act.